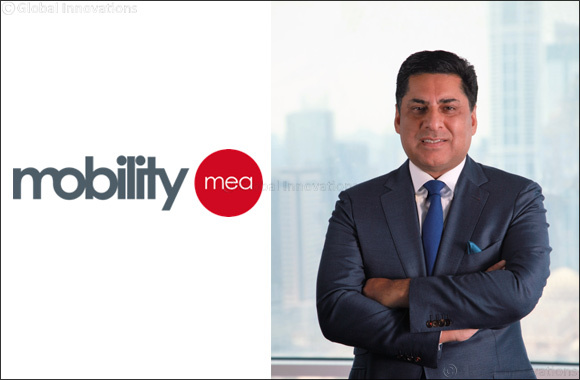 16th September, Dubai, United Arab Emirates: Mobility MEA, a leading systems integrator, enterprise managed mobility service provider and a GEMA alliance partner, is now the first approved Android zero-touch enrollment partner for the MEA region. The company will serve to accelerate automated deployments, reducing dependency on internal IT support, simplifying setup and management of Android mobile devices; and making time-consuming device configuration a thing of the past through processes that create better user experiences. Zero-touch enrollment, which supports OEMs, carriers and companies, eliminates the need for users to configure their Android devices while ensuring corporate policies are in place. With this enrollment, companies can configure the devices they purchase and have them shipped with management and settings pre-configured, ready for immediate use by the employees. Support for end-users is also easy, as they can just sign in and get access to their work apps and data. Commenting on the occasion, Zoff Khan, Co-founder and CEO of Mobility MEA said: “We are very excited to be an Android zero-touch partner covering the Middle East and Africa region. Mobility MEA is constantly working towards ensuring that we are able to provide the best support to our customers with standards that reduce overall deployment and support efforts for managing myriad of mobile devices. “We now truly support multi-OS management including Android, Apple IOS, Apple Mac OS, Google Chrome OS and Microsoft Windows. Our mass deployment capabilities now extend beyond Apple DEP into Android through the zero-touch enrollment program,” added Mr Khan. Since a majority of smartphones are based on the Android platform, zero-touch enrollment makes Android rollouts more seamless and secure, allowing IT to deploy corporate-owned devices in bulk without having to manually setup each device. It is a streamlined process for Androids set up especially for enterprise management offering efficient deployment, and making large scale roll outs fast, easy and secure for organizations and employees. As workforce mobility is fast becoming an integral part of business, it is highly important for an organization to manage its mobile workforce, ensuring staff is productive while also securing the devices and data. With the proliferation of smartphones around the world, millions of devices are being deployed by companies which are required to be managed in an efficient and smooth manner.